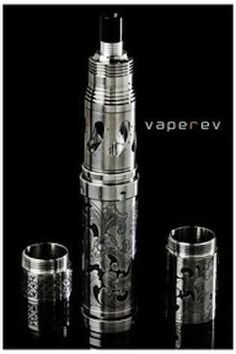 Category Archives for "Surprising Facts"
You’ve probably heard a lot of rumors and speculations about e-cigarettes, especially if you are a smoker. 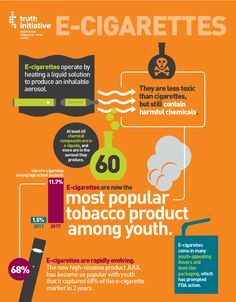 The only way to break the myths that circulate about e-cigarettes is to learn as much as possible about this product so that you can separate the facts from fiction, the truth from propaganda. The most important factor in the ability to believe in the safety of e-cigarettes is the wise choice of the brand, i.e. manufacturers of e-cigarettes. It is important to pay attention to how much the manufacturer provides information related to the e-cigarettes it produces. If you choose to use them to protect your environment and yourself against tobacco smoke and maybe leave cigarettes, knowing these facts, be sure that you have done the right thing for your health. Although nicotine creates addiction, studies have shown that its harmfulness to the organism is minimal. What makes traditional cigarettes really harmful to health are additives, smoke, and chemicals that were added to the process of production. 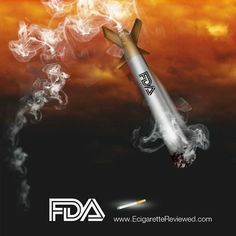 There are manufacturers that you can trust in, which are those who publish a list of e-cigarette ingredients they produce. So the consumer can with certainty know what is in the product they use. If you search for each of these ingredients on the Internet, you will definitely know what you inhabit using e-cigarettes. That is why important to buy your products only from trusted websites and sources. Again, this depends on the brand, but generally, they do not contain chemicals. If you are informed about the safest, reliable brands, you will exclude the possibility of buying a counterfeit that can contain chemicals and that comes from a suspected manufacturer. That is why it is not recommended to buy the cheapest product there is on the market because you need to be sure you both the original, healthy product that will help you save your health. E-cigarettes do not contain tobacco and do not leave traces in the lungs, therefore there are no major carcinogens that could lead to health problems, which is not the case with cigarette smoke. The cartridges that are placed may or may not contain nicotine. The decision is on the consumer. The cartridge can be completely nicotine-free and may contain 6-18 mg of nicotine. 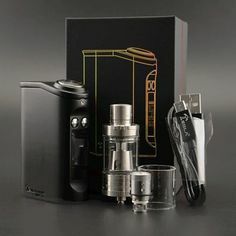 People usually use those with nicotine slowly minimalizing their dosage so they can gradually stop being addicted to nicotine, and that is what is so great about e-cigarettes. They ease you int that process and don’t leave you grumpy and addicted. Dependence they leave can only be presented in terms of satisfaction and convenience, but this does not imply nicotine dependence that is greater than the use of traditional cigarettes. The steam that comes out of the e-cigarette cannot harm you nor other passive smokers. The steam in the case of e-cigarettes is literally steam, not smoke. It has no smell and in no way is harmful or intrusive to anyone who breathes it in. They are a perfect fit for those who want to get rid of tobacco addiction.